We are your neighbors. We are the men and women of your community. We are nurses and doctors, teachers and learners, business owners and servers, law enforcers and tradesmen. We are grandparents and high school students and everything in between. We are an all-inclusive group who push to live stronger, better, and happier lives through exercise, nutrition and positive support. We are athletes. Though some of us have never played a sport in our lives, we become an athlete when we walk through our door. We use a combination of bodyweight, gymnastic and weightlifting training to produce real results. 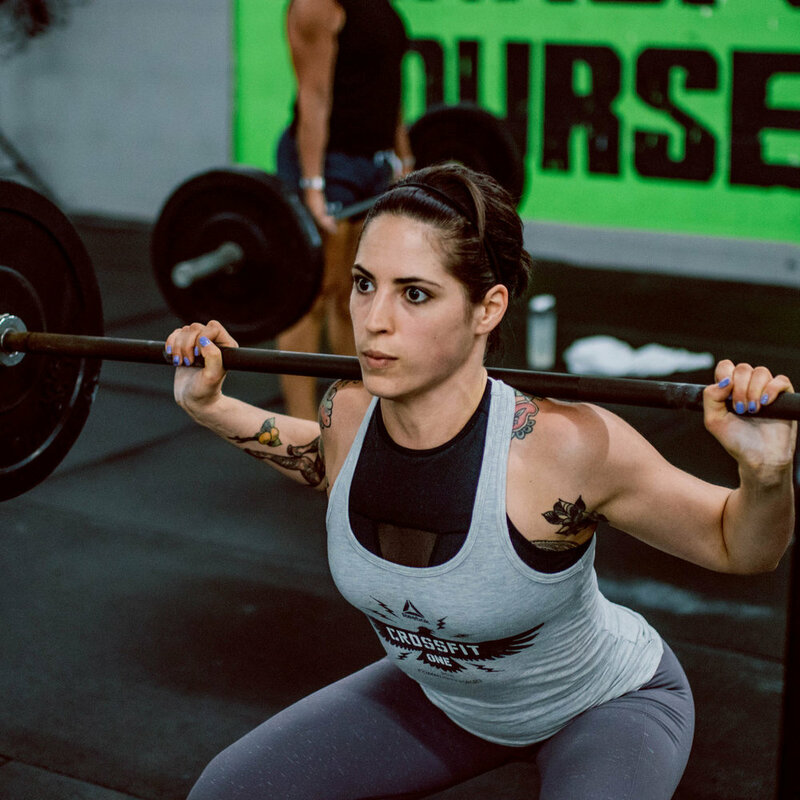 With our CrossFit, Bootcamp, or Barbell Club we have three paths to fitness. We are a family. 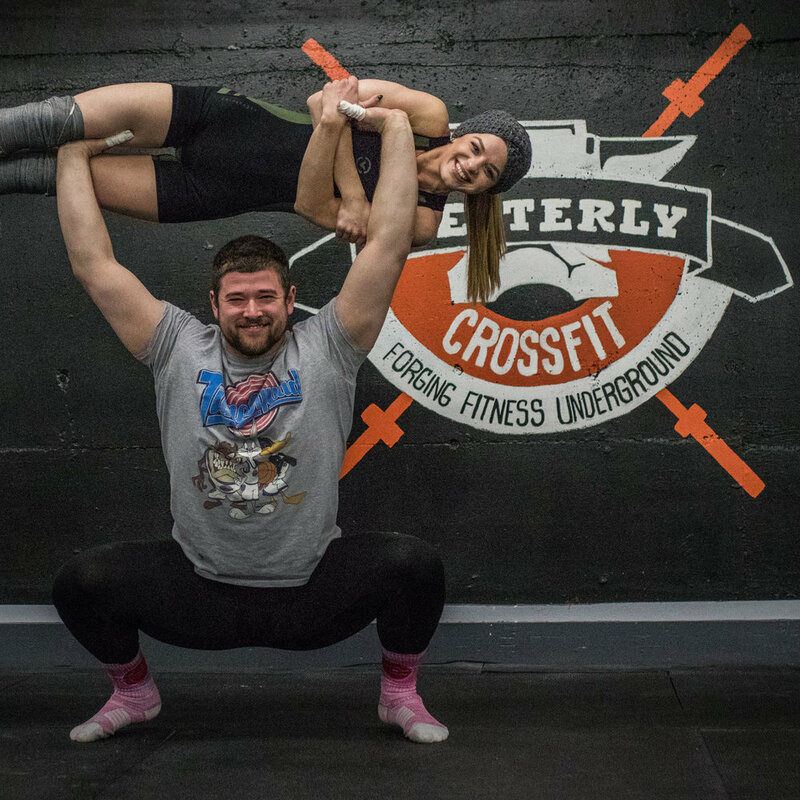 Through the shared experiences of trying to lose weight, gain muscle, hit a personal record or struggle through a tough workout, our camaraderie is built and friendships are made. Come change your life with us. 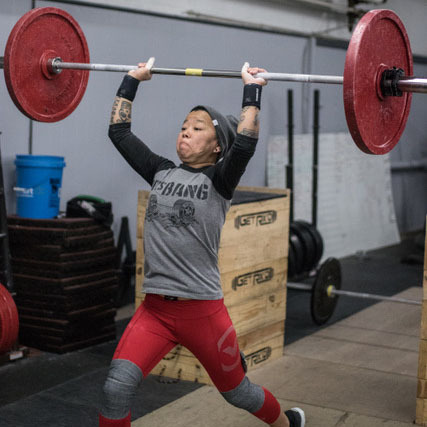 Westerly CrossFit is a 7,500 square foot strength and conditioning facility that trains athletes of every level. We believe in developing sound mechanics and movement patterns. With small group training our coaches give each athlete the attention they need to perform functional movements safely. Email a trainer at info@lencofitness.com to see how to make your fitness goals a reality today! we want to share our fitness expertise in your journey towards health & wellness. we become stronger as a group when we help each other successfully achieve our individual goals. Since 2011 we have been helping people strive for greatness. Come discover something different than the cookie cutter gyms you may be used to.